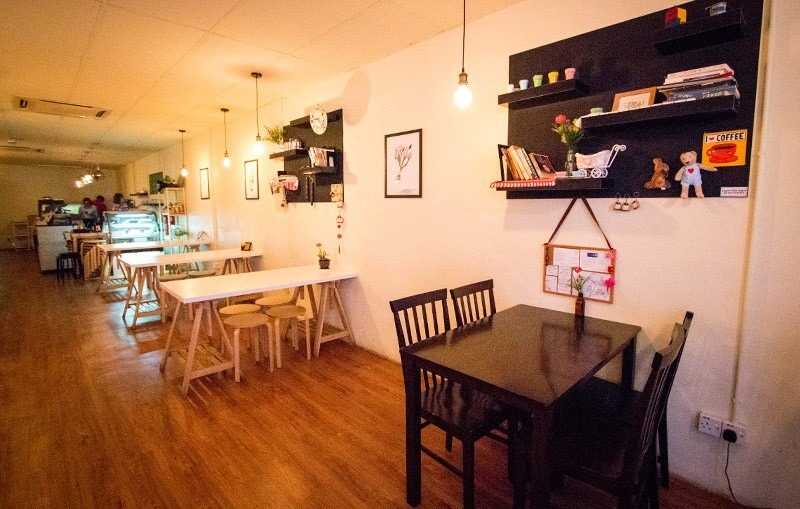 Housed within a space just in front of 9 Hair Saloon Studio at Taman Connaught Cheras, Bookmark Coffee is a humble quaint cafe that is noticeable only by passersby and regulars. The interior is rather cosy, bright and spacious with a clever mishmash of colourful knick knacks which invites for a photo or two. Despite it being ‘unextravagant’ unlike any other cafes around, one can never underestimate the barista’s ability to perfect a Caramel Macchiato or a long black. Bookmark Coffee sure has been ‘bookmarked’ by every customer it has served for its widely known pleasant coffee aroma swerving around the entire place. 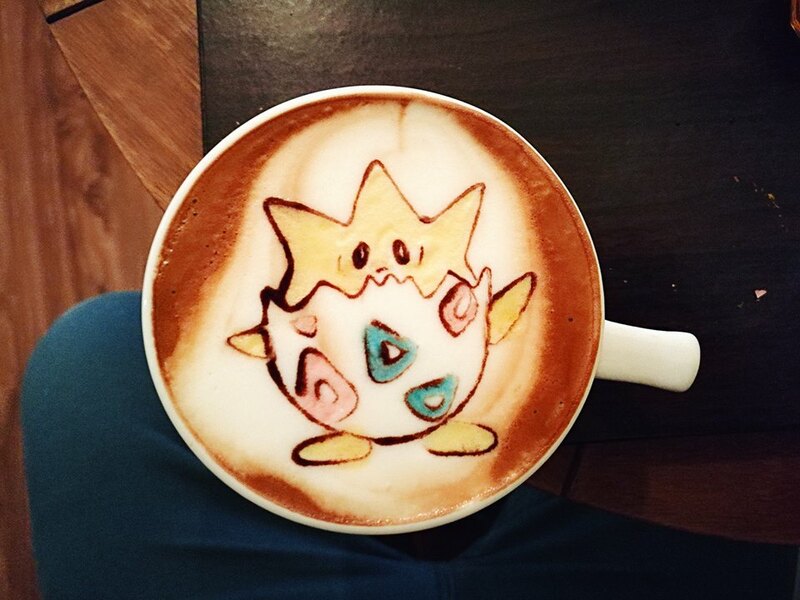 Also known as ‘Draw anything on your coffee’ cafe, the name struck down on the ground that, well, basically customers may request for any coffee art that is desired. Batman and his sidekick Robin, Hello Kitty, or even a mini landscape, you name it! The arts are drawn to every bit of details akin to their original pictures. 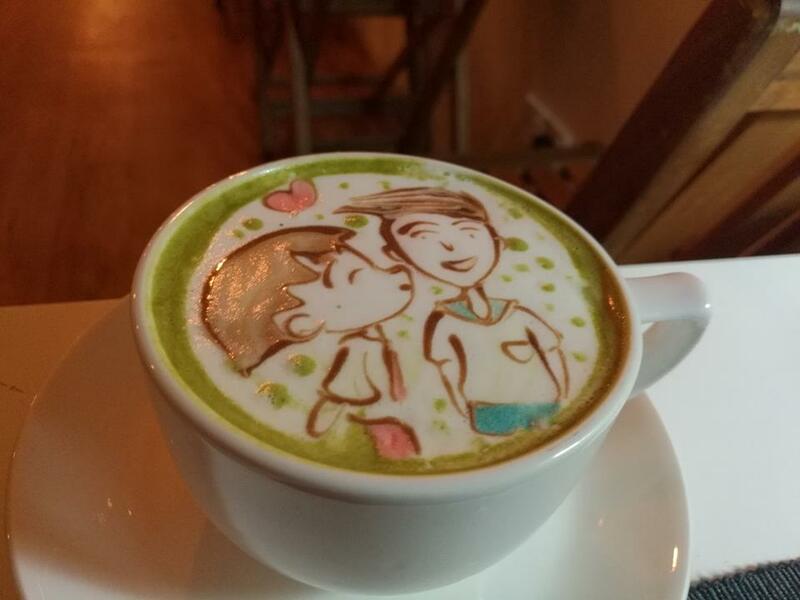 Imagine drinking a cup of cappuccino with your face perfectly drawn on the foam adding to already-perfect taste of the espresso infused milk. This is just the right place to experience such thing. The cafe’s amazing coffee art is not the only spotlight it receives but in fact, regulars are also crazy over the good foods the place has to offer such as the Crazy Crispy American Toast with Bacon. 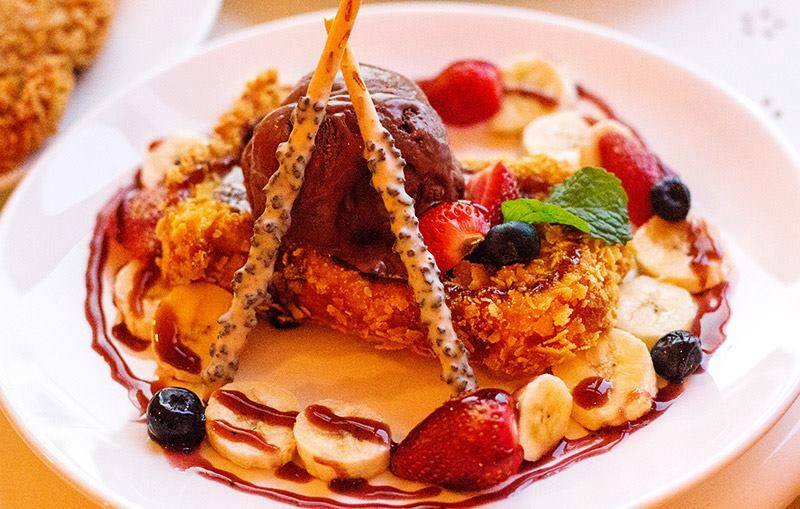 The platter consists of toasts coated with corn flakes that are deep fried into crispy brown and later served with maple syrup drizzled over to give a sweet and savoury combination. The Coffee Cheesecake is also worth to be tried as the soft texture layered with cheese is the ultimate combination to have especially with a cup of hand-drawn art latte. Bookmark Coffee is a must-visit spot, particularly for both cafe nomads and coffee lovers as one is sure to have a whale of time with their desired interest.